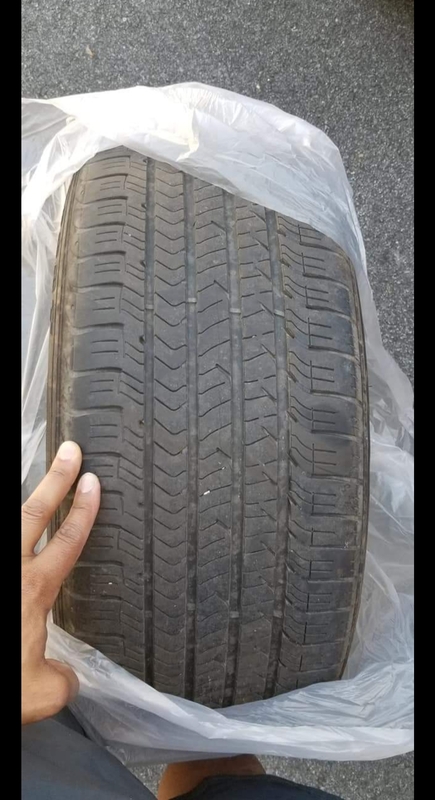 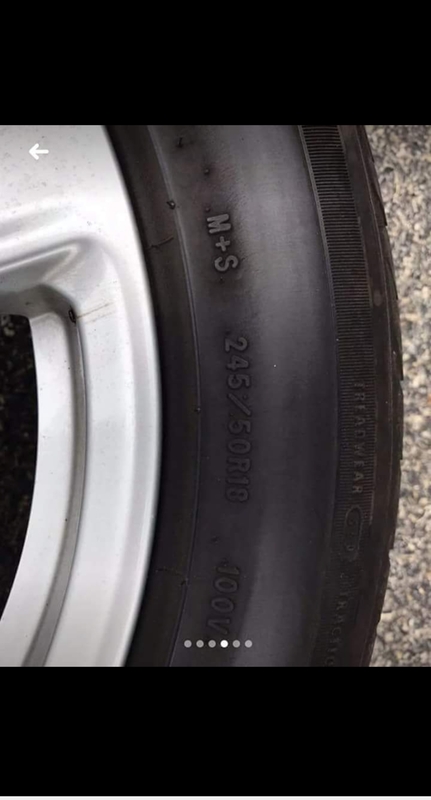 18in rims tires in great condition with no scratches. 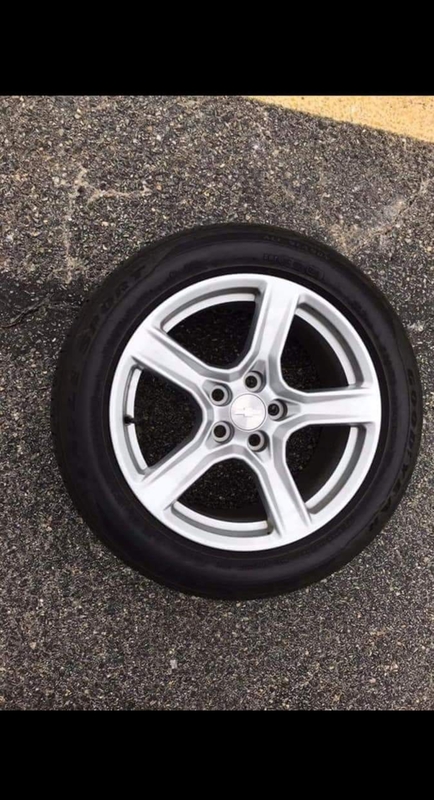 The rims were originally alloy color, but i painted them black. 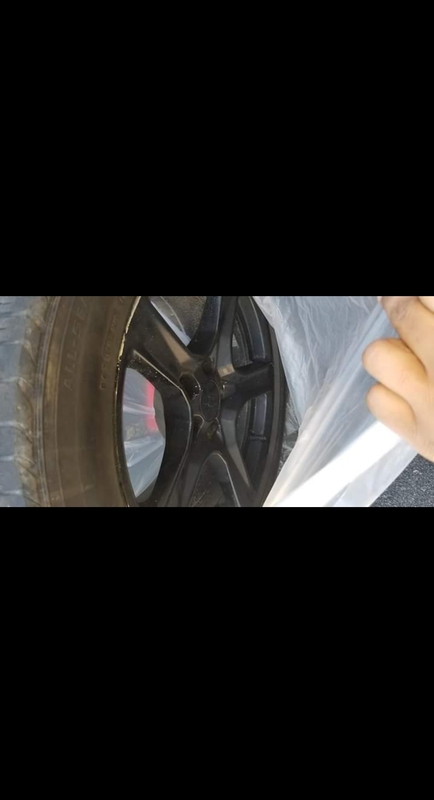 You can respray them or take off the paint. 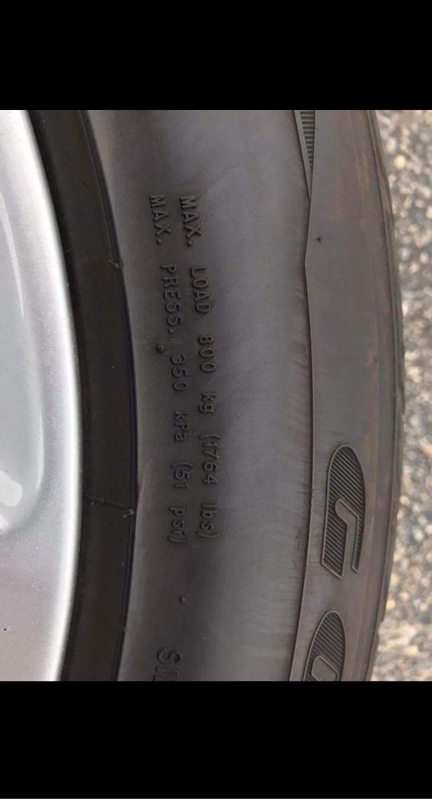 Tires still have good thread on them.